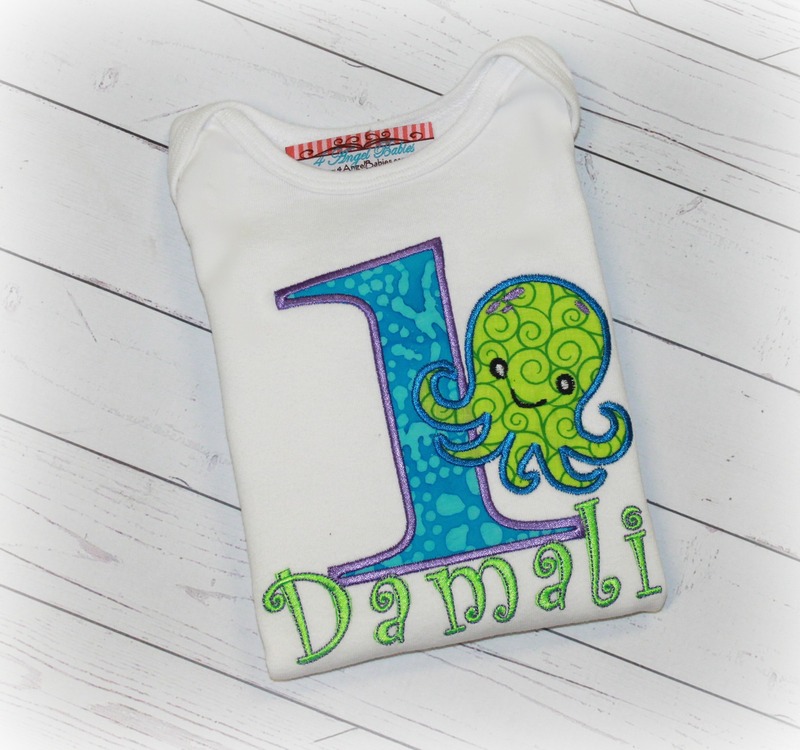 Octopus Under the Sea Girls Birthday Shirt or Top Turquoise Lime - $23.95 : 4 Angel Babies, Custom Creations for the Angels in your life! 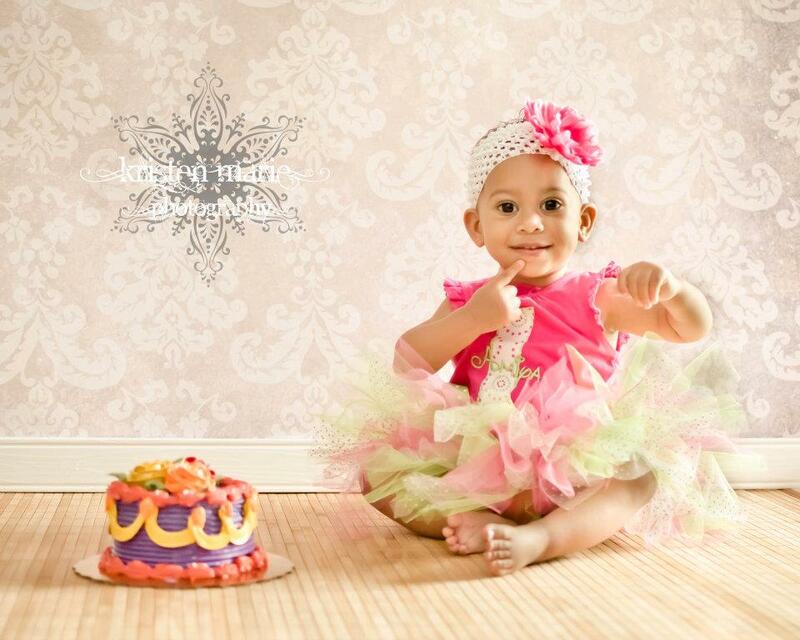 Let your little angel be a princess on any birthday, party, cake smash, special occasion or photo shoot with one of 4 Angel Babies' adorable personalized Octopus Under the Sea Peacock birthday shirts or bodysuits. This top is made especially for your angel baby with an embroidered applique using unique Batik, hand dyed fabric and personalized with the name and number of your choice. 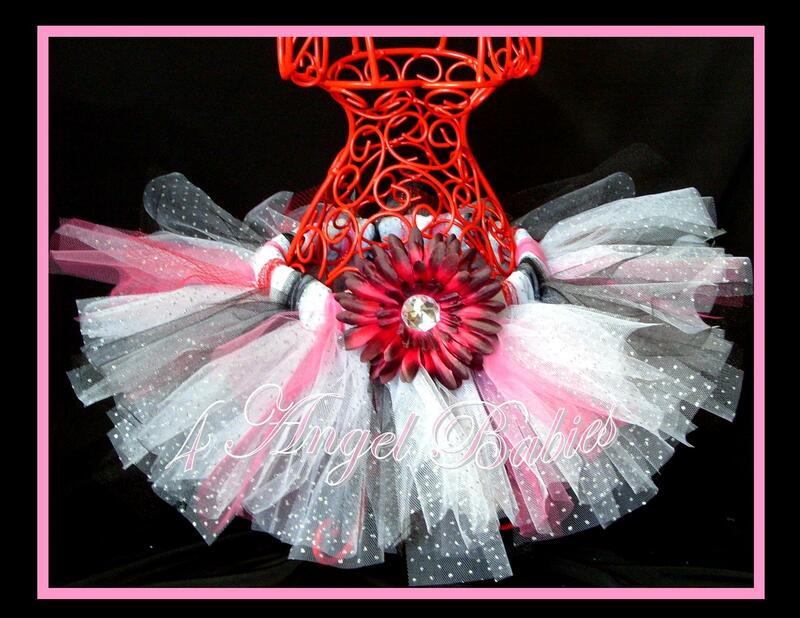 Top is also available with a sea horse instead upon request. 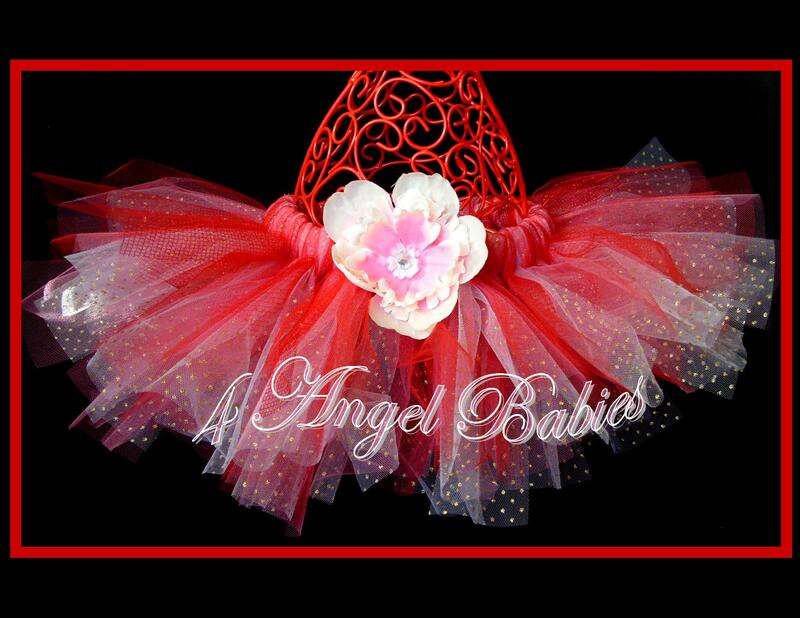 3 Piece tutu outfit, bib, and hat also available.